Can be used right or left handed without changing blade assembly. Blade guard is locked in place until button is pressed. 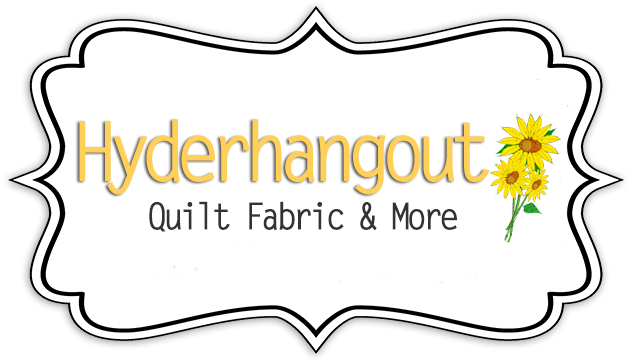 Small size is perfect for cutting curves and smaller projects. Stick design is easy to use and it is most versatile. 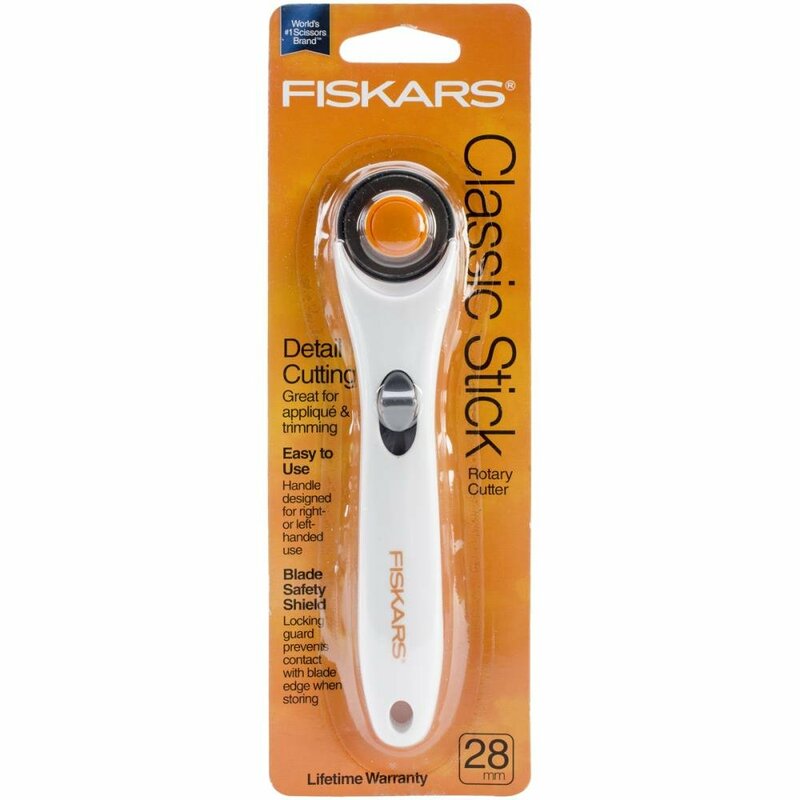 FISKARS-A 28mm Rotary Cutter that has a hassle-free blade change which cuts multiple layers of fabric and paper. The handle is contoured for added comfort. Use with Left or Right Hand. New Larger Nut with plastic cap to tighten blade, fewer parts and no small washer. The Alignment Markings ensure the blade guard is in the correct position. Caution: This rotary cutter blade is extremely sharp. Handle with care and keep out of reach of children at all times. Retract the blade when not in use. 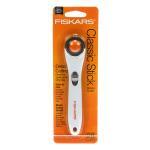 Fiskars Limited Lifetime Warranty. Made in Mexico.